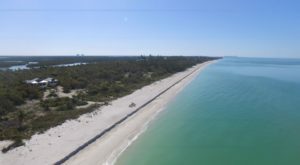 There have been many opportunities for developers and builders in Florida throughout the years to capitalize on the sunny weather and tropical atmosphere. 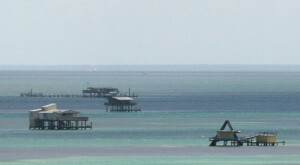 However, despite some best efforts to implement new towns of cities in the state, many have failed, like this crumbling ghost town on an island. 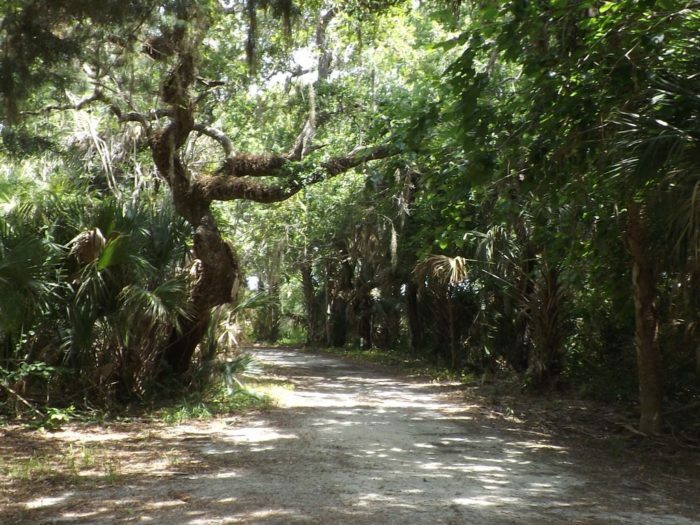 But there is a ghost town that many residents of Florida don’t even know exists, but still have an opportunity to visit if they so choose. 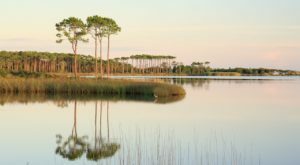 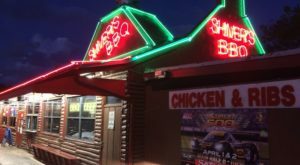 This history of this lost coastal town in Florida dates all the way back to the late 1800s. 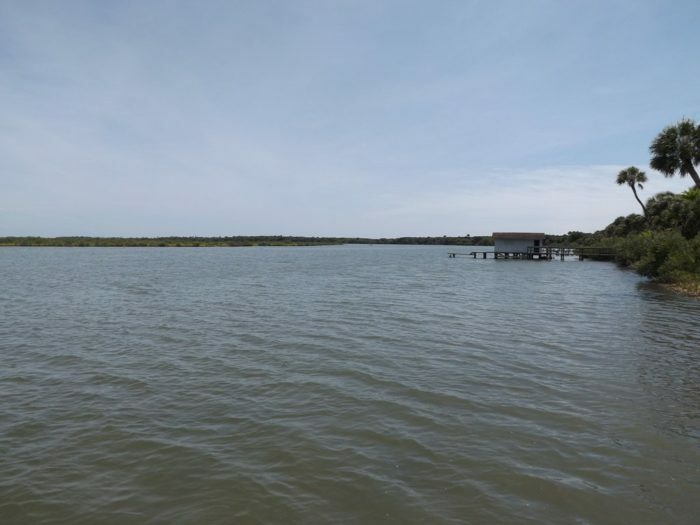 Eldora, which was named after the two sisters who lived in the area—Ellen and Dora Pitzer, ultimately became successful because of the location and proximity to the waterway. 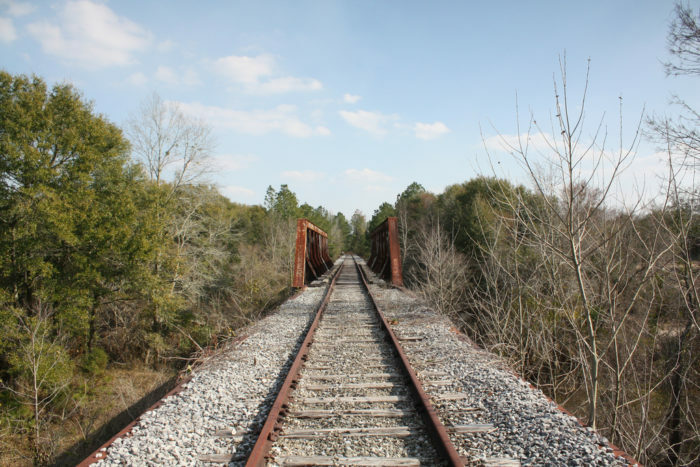 Eldora was smack dab on the water route that many people would take from central Florida to south Florida—this was important for the town because at this time roadways and trains did not exist. 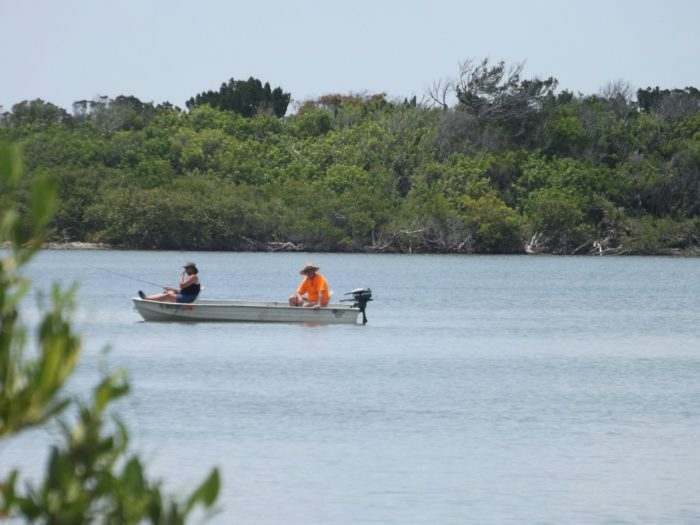 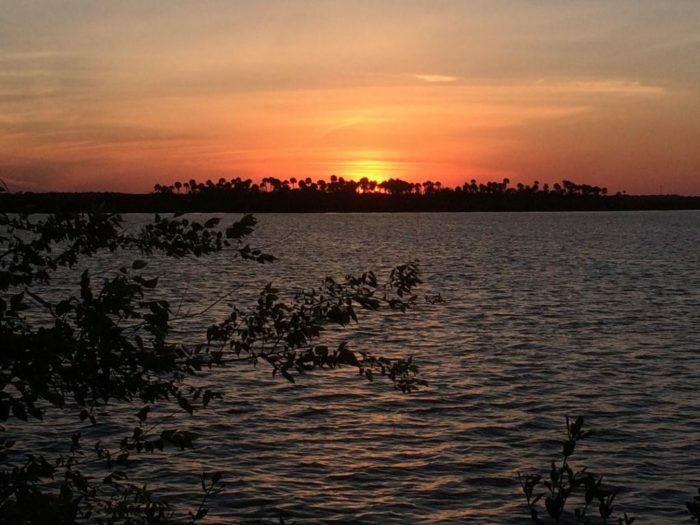 The community was right on the shores of a body of water named Mosquito Lagoon, which was a haven for all types of fishing within the community. 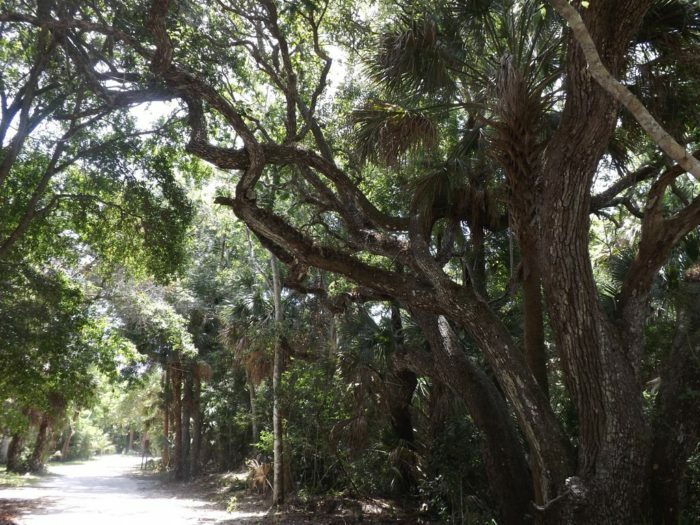 Yet, for a while, Eldora thrived—with the chief export of the area not coming from the fishing along the Lagoon, or the palmetto berries growing, but instead for the citrus. 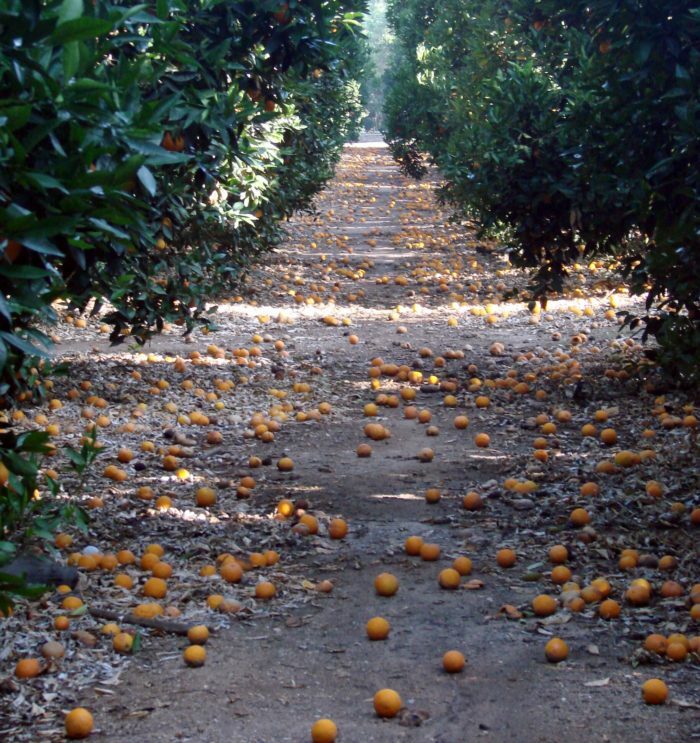 For many years, the 200-or-so residents that lived in Eldora were given the opportunity to work in the nearby orange groves to earn money for their families. 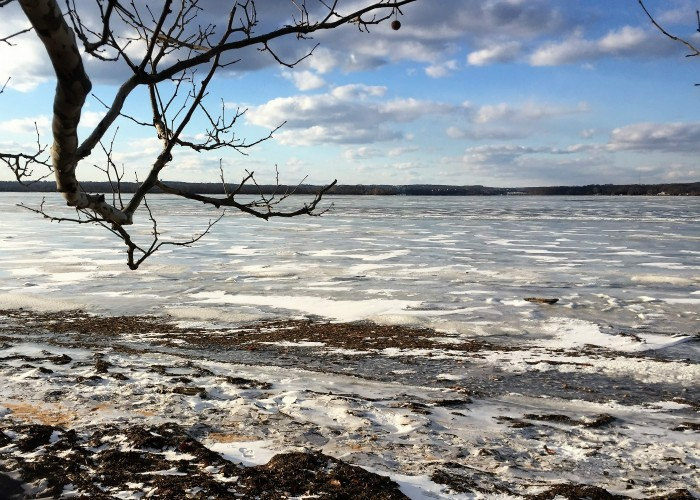 The problem came when in the late 1890s, three severe freezes overtook the town and destroyed many of the groves, which never recovered. 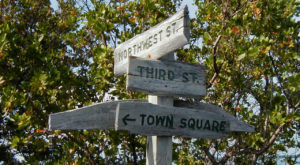 Soon enough, however, the gold rush moved west to California, leaving behind a town that one thrived, but soon was left in ruins. 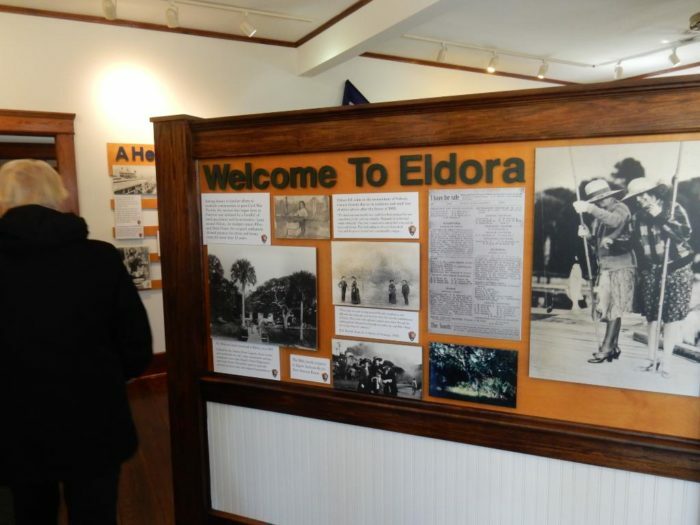 Within the town there was a post office, school, hotel and town hall—all located within the famed Eldora State House. 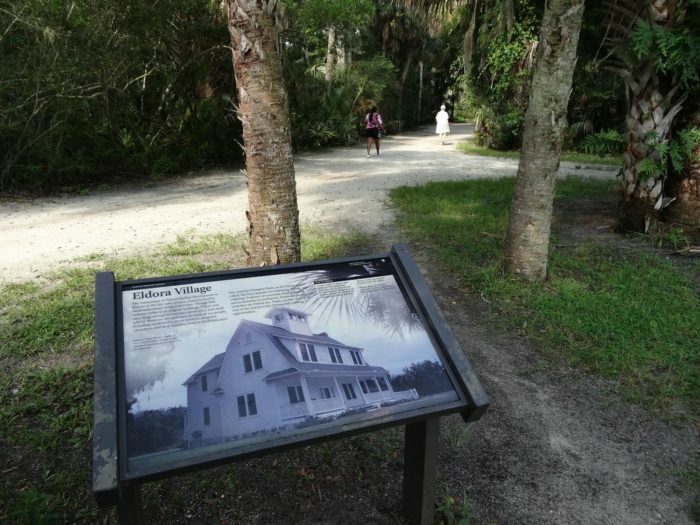 To this day, guests to Eldora can visit the State House, which is the last remaining structure in the town. 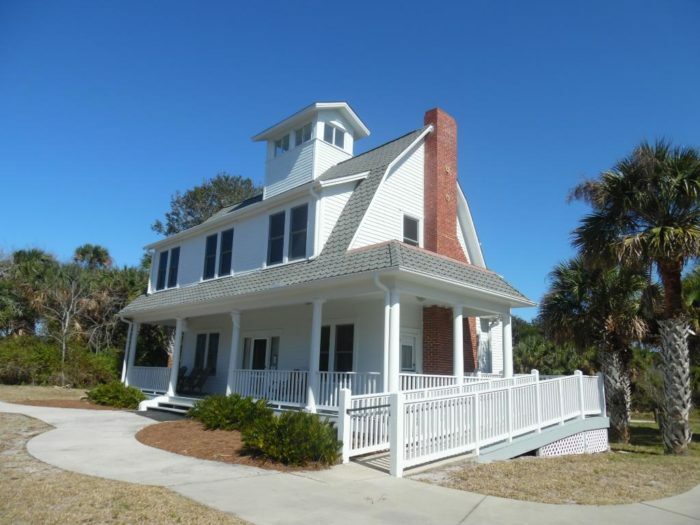 There is plenty of history to be learned throughout the now-renovated house, which was placed on the National Register of Historic Places in 2001. 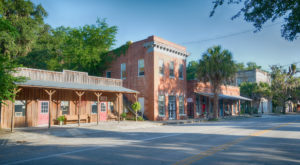 For anyone interested in learning more about this lost town in Florida, and also see some of the few remaining orange groves, visit historic Eldora. 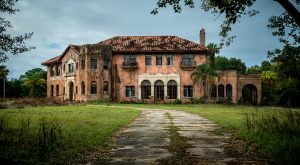 Ready to plan a visit to this unique ghost town? 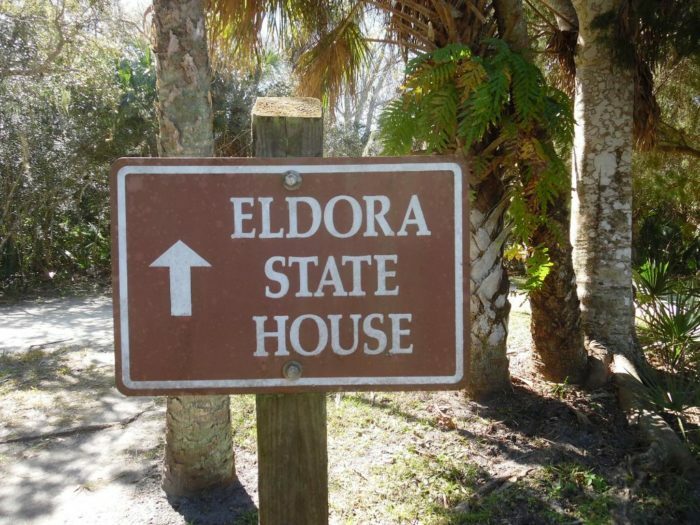 Eldora State House is located in New Smyrna Beach, Florida as part of the Cape Canaveral National Seashore. 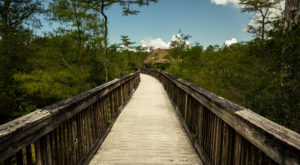 To find out more information about visiting Eldora, check out the park’s website.